Not only do we supply fantastic value to the end user, we also offer quantity pricing and services to trade and corporate customers. Our professional sales staff will give you informed sales advice and will be happy to assist with any queries. They will also address any problems you may experience with your equipment to keep downtime to a minimum and endeavour to assist you in sourcing those hard to find products. Whilst we aim to meet the needs of our portfolio of larger educational authorities, we also understand that the smaller authorities are just as vital and therefore offer the same level of service and value. 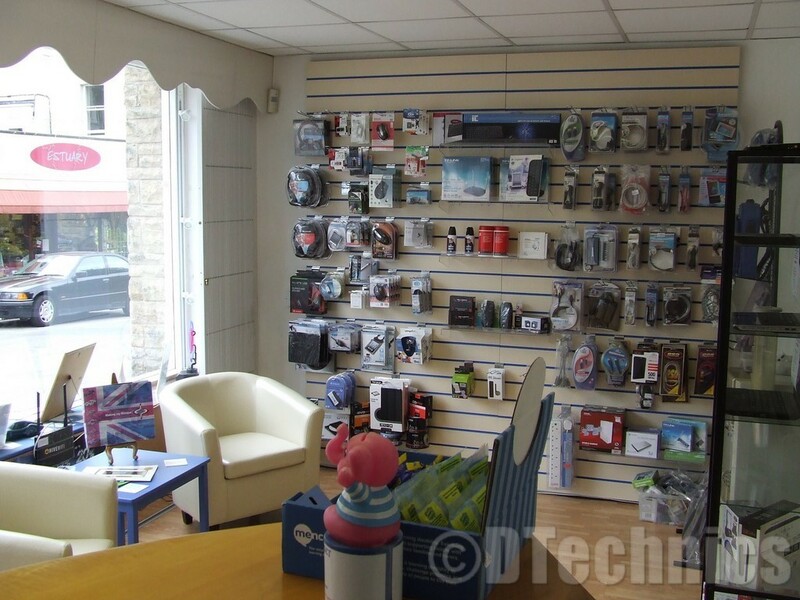 DTechnics is situated in the upper part of Clevedon, in Hill Road. For those that are new or visiting the area then directions can be found on our Contacts page! We are constantly looking for exciting new products and ranges to offer you and aim to select only the best in each category. We stock only reliable brands which will help enhance consumer confidence and promote customer loyalty and repeat business for your store. We also offer a walk-in service for those customers who wish to bring their equipment in for repair and for those who are unable to get in a free collection/delivery service. Whilst we aim to meet the needs of our portfolio of larger educational authorities, we also understand that the smaller authorities are just as vital and therefore offer the same level of service and value. At DTechnics, you receive the kind of quality and service you expect from a leader. Our company is always evolving as the needs of our customers change and as new opportunities are created in the market. You can rest assured that, working with DTechnics, you will enjoy the latest services, technology and developments in the industry. Here we have listed not only some business that we support but also the ones we would highly recommend using. if you are looking, like us to use local and keep local where possible. Lets build the community and keep the work to local businesses for local people!, If your details need updating then please contact us.